BLIND RIVER, Ont. – Soo Thunderbirds defenceman Tristan Cicchello dished out a pair of assists while forward Spencer Van Tiem tallied twice to help their side earn a 5-2 decision over the Blind River Beavers in a Northern Ontario Junior Hockey League West Division match-up Monday night at the Blind River Community Centre. 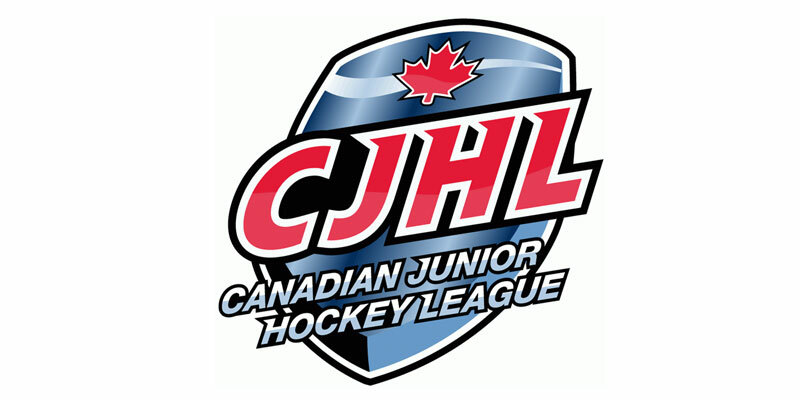 Neither club would connect offensively in a scoreless first period with the night’s starting netminders, Jackson Hjelle of Blind River and Colin Ahern of Sault Ste. Marie keeping opposing shooters off the board. It was the Beavers that would open the scoring seven and a half minutes into the second stanza as Caleb Serre and Tyler Malpass combined to set-up Nash Hatcher for his 11th goal of the campaign, who ran a modest point streak to three straight outings. That held up until 2:52 of the third when the Thunderbirds drew level as Avery Rebek collected his 10th tally of the season with help from Tyler Malpass and Cicchello. Going to the power play a couple of shifts later, the Soo went on top with Cicchello and Brady Caruso working the puck to Van Tiem who knocked in his first of the night with 14:47 remaining. Van Tiem added another four minutes later as his sixth of 2018-19 extended the visitors’ lead and proved to be the game-winner. Picking up a man advantage, Blind River pulled closer at 13:50 thanks to Brendan Young’s 24th. However, a Thunderbirds power play after that helped seal the road victory with 3:28 to go compliments of a Matthew Barazin marker. They then capped off their five-goal final frame as Nick Smith scored during a two-man advantage with eight seconds to go to round out the scoring. Cicchello’s efforts saw him extend a consecutive game point streak to four straight games as the second-year blueliner has already set personal single-season marks in assists and points with 21 and 24 respectively. Noah Boman added a trio of late helpers to aid the Soo outburst for his fifth consecutive multi-point affair while also extending a point streak to nine in succession. Shots on goal favoured the Thunderbirds by a 49-32 count with Ahern picking up the win and Hjelle the setback.